Longing for longer lashes and fuller brows? 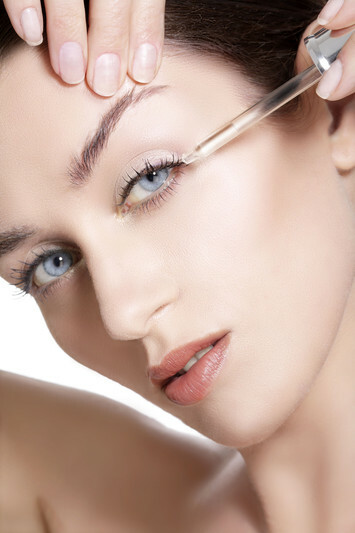 Try our Natural Lash/Brow Serum! This serum contains natural ingredients like Castor and Coconut Oils, Vitamin E, and Apple Stem Cells that absorb down into the roots to hydrate and promote rapid growth. Skin conditioning ingredients assure the surrounding skin is kept healthy in order to produce strong hair follicles.